Construction project management is the management process that ensures your building project gets completed on time, to the requirements outlined, with minimal fuss. Without correct construction management, your project can easily become unhinged, leading to delays, cost blow outs and even project cancellation – a nightmare for your well laid out plans. Construction Project Managers have superior skills in regulations knowledge, equipment, materials and personnel issues. They work to coordinate all the elements that go together to take a site from the design phase right up until building maintenance. Their area of expertise cannot be matched by managers from other business domains. These three domain knowledge areas make a construction project manager the only person capable of overseeing large construction works. WHAT TASKS DOES A CONSTRUCTION PROJECT MANAGER DO? These tasks will be done in direct consultation with the client, ensuring that the project remains on track with the clients’ desires and expected outcomes. Managers are expected to comply with all safety, environmental, quality assurance, and other industry guidelines. They may undertake either or both residential or commercial building works. There may also be a team of construction project managers working together on very large-scale projects, due to the amount of management needed on a project of such large scope. WHY DO YOU NEED A CONSTRUCTION PROJECT MANAGER? If your company has building plans in the works and no qualified construction project managers on hand to help out, then you can’t afford to go without one – you’ll simply be wasting time and money. 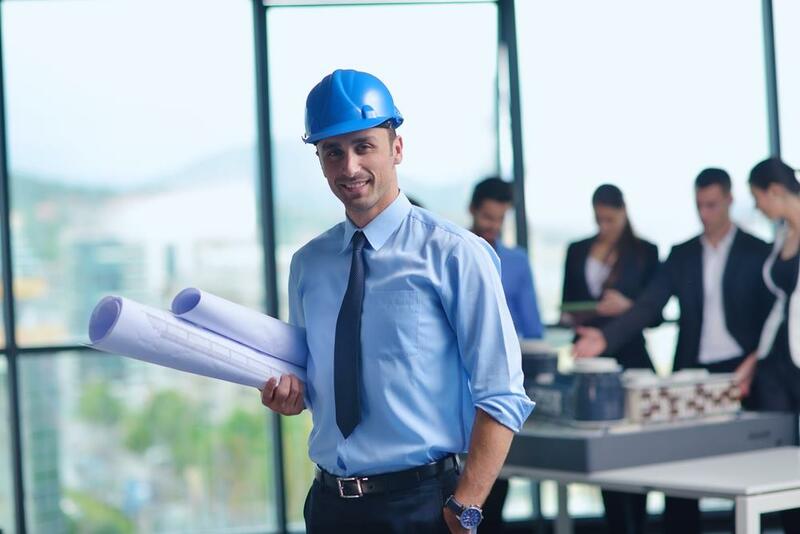 Whether you’re still dreaming up plans of the works, in the design phase, struggling with an inexperienced or ineffective manager, or simply need some extra domain knowledge to help out, then you must consider hiring a construction project manager. Construction project managers offer highly specialized experience to bring your plans to fruition in a timely and cost effective manner. Their knowledge cannot be paralleled by managers more experienced in other domains. If you’re thinking seriously about hiring a construction project manager, or would simply like to go over your options, then we’re here to help. At PRG, we have a team of highly qualified construction management professionals ready and waiting to hear what you have to say. We can help talk you through construction issues that you’re having or take the reins completely, depending on what your needs are.